The Larkin Edge Program is a great opportunity for you to keep up with what we are doing at the course. 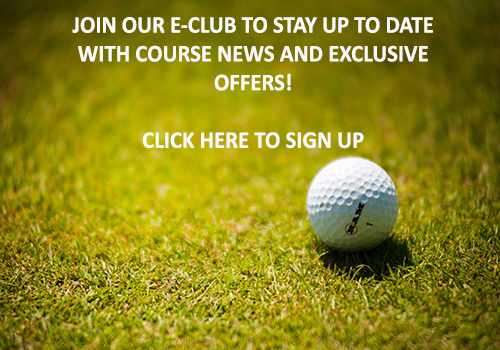 You can find out about events, tournaments, and anything that has to do with the course. To sign up for the Edge Program simply leave your information below.